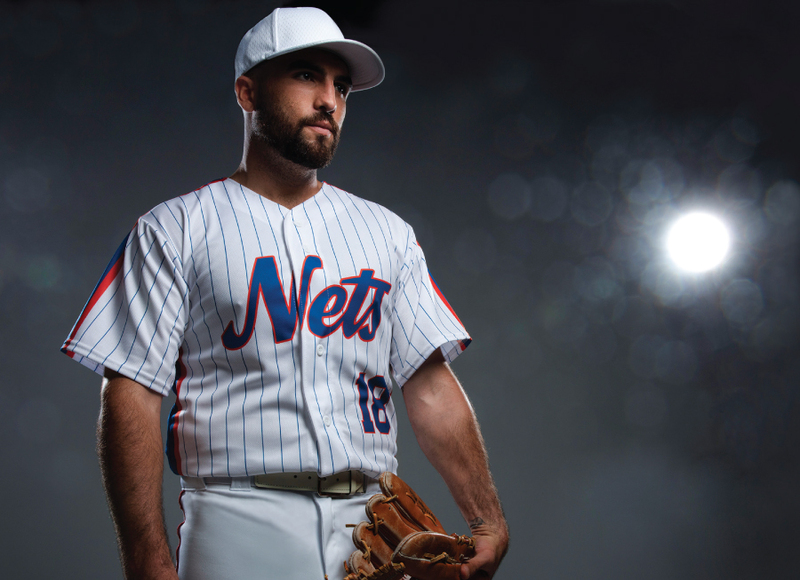 Teamwork Athletic’s Vintage baseball design is a V-neck, full button-down jersey with thin, vertical pinstripes for an old-school, sleek, classic look. While Major League Baseball may be baseball’s marquee vehicle, the lifeblood of the game remains at the youth level and, well, maybe a little older. From five-year-old T-ballers who play at local public parks to the 70-plus year-olds who gather every November to play in events such as the Roy Hobbs World Series in Florida, baseball retains its hold as the National Pastime because it can be played at so many different levels. And, of course, it is just over 18 months until baseball (and softball) return to the Olympics in Japan in 2020 The leadership of USA Baseball and the athletes who will represent Team USA are fired up about the pursuit of Olympic gold. Global growth and exposure may be good for the game, but America’s retailers take a decidedly more local approach to America’s Pastime. 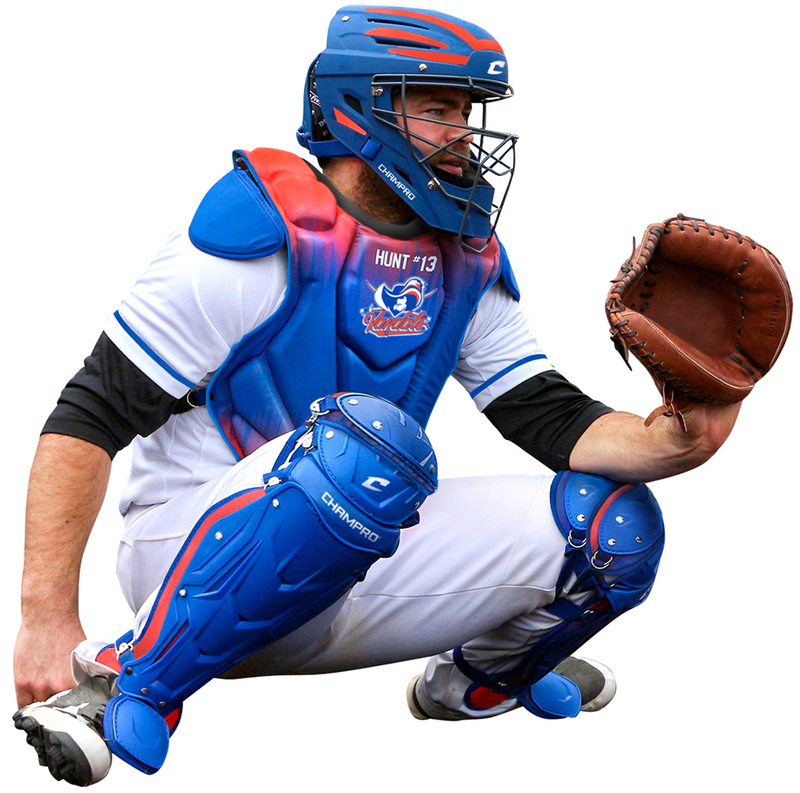 Champro: Custom Catcher’s Gear features sublimation technology. Logos, names and patterns can be added to the chest protector. Matching colors and accents are added to leg guards and helmet. 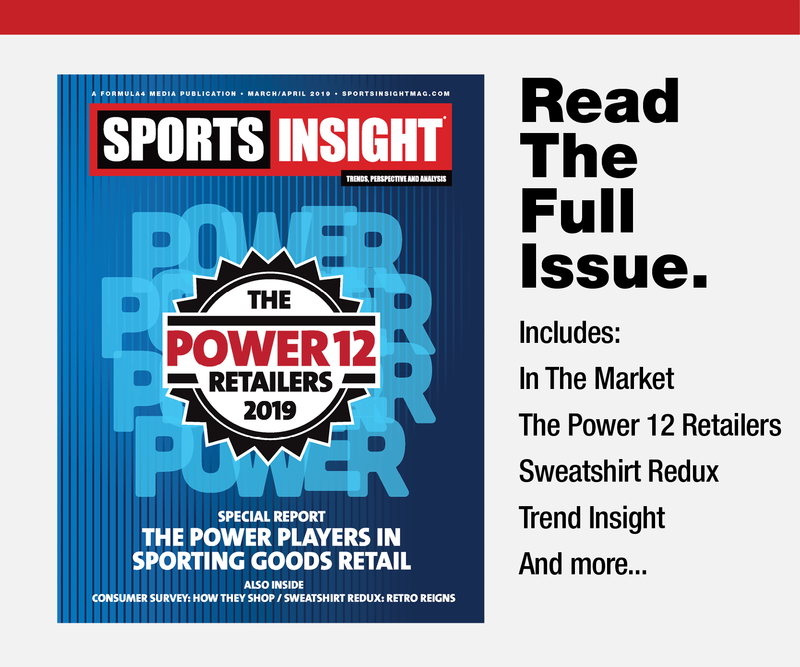 The baseball business has become virtually a year-round category for many retailers, especially those in the South, Southwest, and in California. But one outside factor, which does positively impact sales, is what happens at nearby Fenway Park in Boston. “When the Red Sox are winning, interest in baseball grows, which helps with participation and sales,” Frey explains. In south Florida, the weather allows baseball to be played outside 12 months a year. That means that selling baseball is a year-round endeavor for Jerry Steurer, owner of Scotty’s Sport Shop, Wellington, FL. Old Hickory: The A1 BBCOR bat is a single piece, solid aluminum design, featuring A95 aluminum alloy with an ultra-balanced design for faster swing speeds. Axe Bat: The USABat features the Axe Handle, enabling more barrel control with max bat speed. 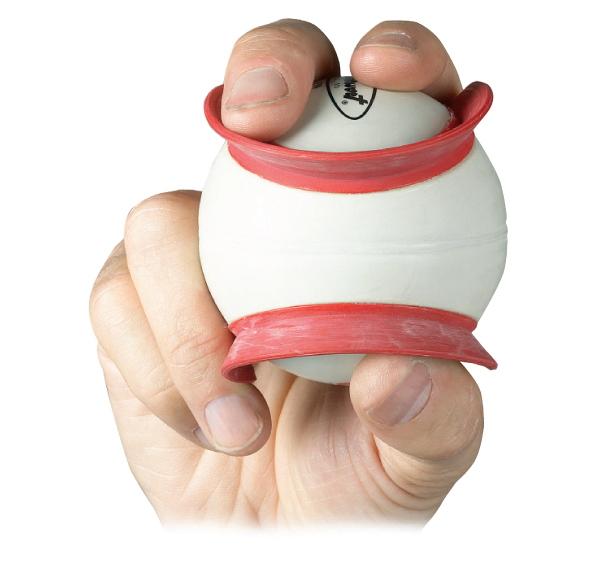 The bat design also reduces vibrations and enables a faster swing. Even though business remains strong, the sport of baseball has faced some unique challenges in the past year. First and foremost were the bat battles — uncertainties among retailers and their customers about which bats were legal to use in youth leagues around the country. By all accounts it was good news for the retailers and dealers who sell bats, not so good for the parents and players who had to shell out for another bat because of changing regulations. The introduction of the new USA Baseball-mandated USABat standard on youth baseball bats last year was arguably the biggest new product/new performance standard introduction in the history of the game, since the youth bat market is the biggest bat market in baseball. Russell Hartford, USA Baseball’s director of the USABat program, was pleased with the overall introduction of the new youth baseball bat performance standard, which became official on January 1, 2018 after years of planning and preparation. The first season certainly provided a learning experience for USA Baseball, its youth bat licensees, retailers, team dealers and players. In many respects, manufacturers, retailers and team dealers were playing a guessing game when it came to deciding how many youth bats to produce, which ones to buy and where to send them. Making matters more complicated was the fact that the new performance standard allowed bat makers to manufacture and sell both 2 ¼-inch and 2 5/8-inch diameter bats. But that begged the question of how many of each bat to produce. There was no clear-cut answer. Rawlings and Baden Sports now admit that they underestimated demand. “Demand for our youth bats increased dramatically last year and made it difficult to keep certain models in stock, even with our most optimistic forecasts for the category,” reports Jay Helmick, senior VP at Axe Bat/Baden Sports. 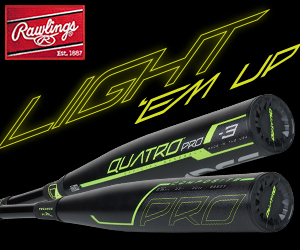 Murphy says the overall consumer response to the new bats from Rawlings was positive, despite the fact that every new USABat-standard bat was not as responsive as the older, BPF standard bats. “Overall, the response was very favorable,” he says. “We picked up significant market share. Adding to the confusion in 2018 was that USSSA remained tethered to the 1.15/BBF performance standard, in effect making two main performance standards on bats in youth baseball. Having two types of bats on retail shelves left some parents shaking their heads in disbelief and hesitant to buy either bat. The good news: There are no new bat standards on the horizon for youth baseball. The issue of the legality of the C-Flap, the now ubiquitous protective attachment for batting helmets from Markwort Sporting Goods, shows no sign of going away. 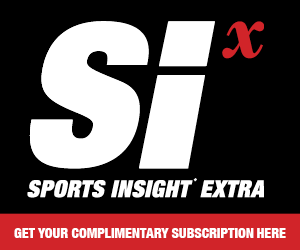 Anyone watching a Major League baseball game this past season could hardly miss the likes of Bryce Harper, Christian Yelich, Mike Trout and Giancarlo Stanton sporting the extra protection. Those are some pretty strong, unpaid endorsements that are doing nothing to get the product approved for use in youth baseball. “It’s very gratifying to see the C-Flap being worn by the best players in baseball,” says Herb Markwort, president and CEO of Markwort Sporting Goods, who remains frustrated in the lack of official acceptance of C-Flap by youth baseball governing bodies, but remains undaunted in his effort to change minds. 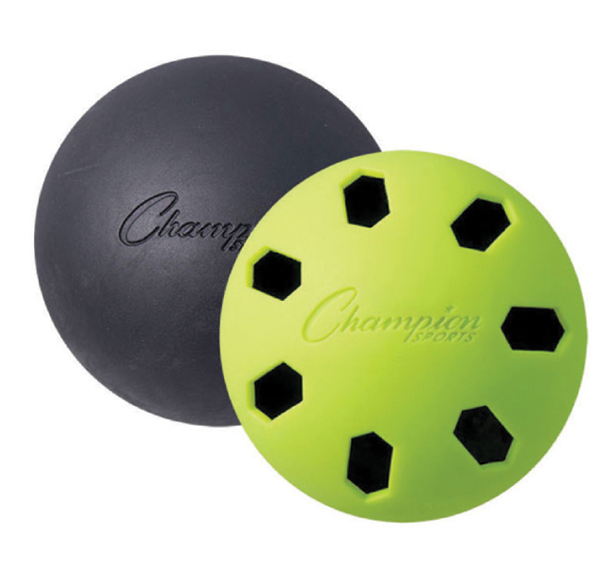 Champion: Champion Sports Rhino Poly Impact Balls are virtually indestructible, while the precut specially designed holes allow for a realistic flight. Markwort: The Learning Curve teaches pitchers the proper mechanics to throw a curveball and helps batters improve their curve ball hitting skills. 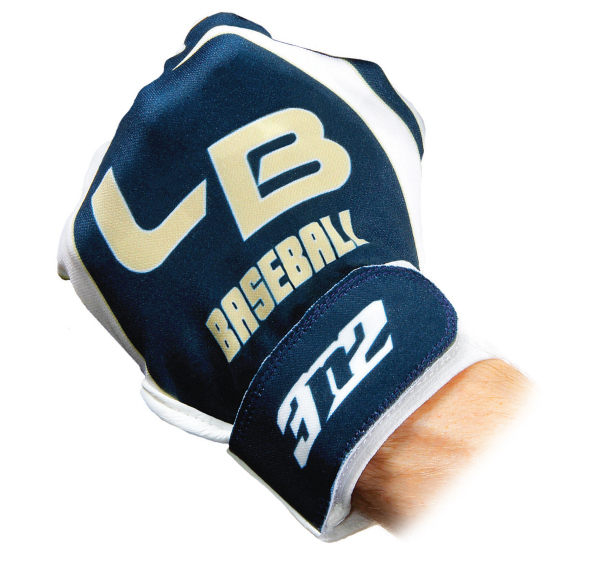 3N2: Sublimated Batting Gloves feature premium leather treated to prevent constant friction, along with durable stretch polyester on the back. 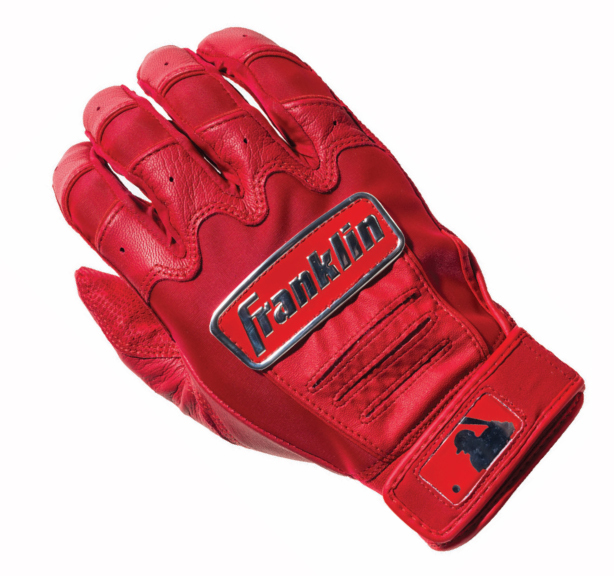 Franklin: The CFX Pro model has gone full color, with a Pittards digital sheepskin leather palm for durability and grip. 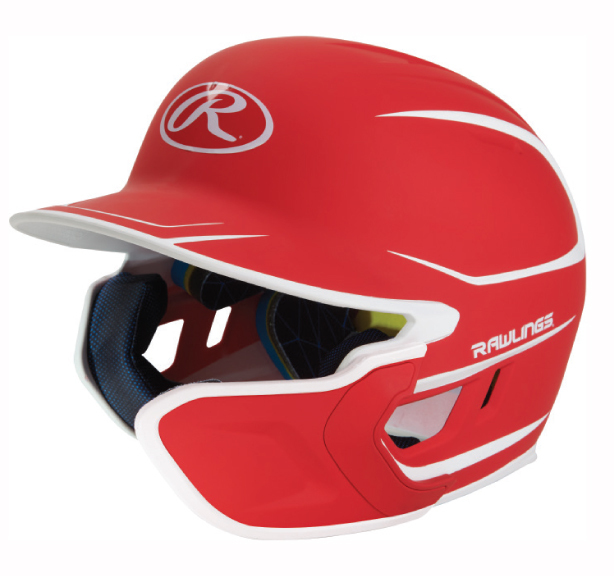 Rawlings: The MACH EXT Helmet provides the batter with extra coverage of the face in a high visibility design. 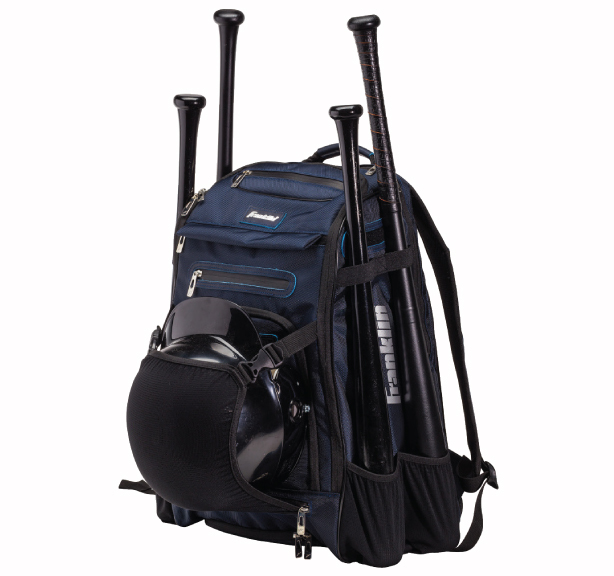 Franklin: The Traveler Elite Chrome Bag holds a helmet, cleats and up to four regulation bats with water-repellent, durable construction. The C-Flap is actually a piece of plastic attached to a batting helmet to protect a batter’s cheek and jaw. Markwort manufactures and sells the C-Flap, which is then attached to the helmets with three screws. So far, so good, except that the C-Flap remains illegal to use at many, if not most, youth levels. Why not? According to Markwort, it’s a case of good news and bad news. The good news is that many players and their parents love to buy and install the C-Flap on their batting helmets. The bad news is that when the C-Flap is attached to a batting helmet, the installation can nullify the SEI certification to the NOCSAE standard on the helmet because the original helmet has been altered. In layman’s terms, that makes the helmet legally unacceptable. NOCSAE’s overriding concern is that consumers will purchase a C-Flap thinking it will give full-face protection, although it does not protect the eye/eye socket, lower jaw and the teeth. As a result, Markwort Sporting Goods has been told that any batting helmet with C-Flap attached needs to be tested and certified from scratch as a new and unique batting helmet. So currently each model of each batting helmet that C-Flap attaches to would technically need to be tested and certified — and every year when new batting helmet models come on the market they would also have to be separately tested with the C-Flap. Markwort’s argument is that since there is no standard for the C-Flap, there is no required testing for it. Any batting helmet with a C–Flap on it that is tested and certified by a NOCSAE/SEI approved lab and certified by SEI to meet the standard for baseball batter’s helmet actually meets the standard, with no additional cost or time requirement than is needed to pass the helmet standard. However, the overriding control is with the original equipment manufacturer, (OEM). In the meantime, C-Flap remains illegal to use in games sanctioned by the major youth baseball associations ranging from Babe Ruth to Little League to Cal Ripken for one reason — if not certified by NOCSAE, there is no insurance liability If a player gets hurt wearing a helmet with a C-Flap. In less than a year’s time, beginning January 1, 2020, all chest protectors worn in high school baseball and all NFHS-licensed baseballs must meet the NOCSAE standard and have the NOCSAE seal/stamp on them. Some baseball makers have already made the complete transition to producing NOCSAE-stamped baseballs for NFHS play. For this year only, any NFHS-licensed baseball, whether or not it has the NOCSAE seal/stamp, can be sold by team dealers and used in NFHS baseball games.